It was the kiss between Lee Elijah and Park Seo Joon on “Fight My Way” that got everyone talking. It was considered an unconventional one for regular drama viewing as it involved a hint of tongue action between the two celebrities. The intimate scene was deemed too provocative by some and the actress received a lot of unwanted attention for her alleged aggressiveness. Surprisingly, even the actress herself was shocked by how the kissing scene was delivered. In an interview, she admitted that it was her first time to film such intimate moment, having only done quick kissing scenes in her previous projects. The actress also consulted with Park Seo Joon and the staff as to how much intimacy they should agree on. Turns out, Park Seo Joon helped in making sure both were able to do the scene well and even made the set feel a bit comfortable on the day. Lee Elijah played the role of Hye Ran in the drama. 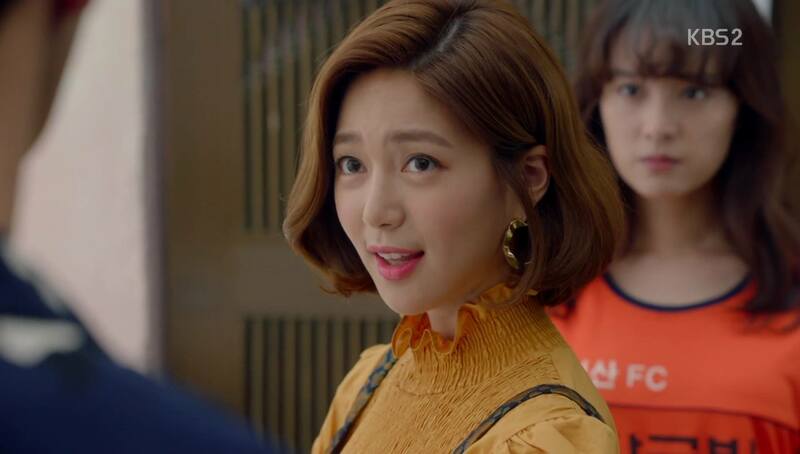 Hye Ran, an announcer, was the former girlfriend of Park Seo Joon’s character, who somewhat tried to developing love line between him and character, Ae Ra.